Do you ever wish there was an easier, less time-consuming way to collect payment from your clients that doesn’t require so much manual effort? Do you wish it was easier for your leads to learn more about your services? For Infusionsoft by Keap customers, all of this is now a reality. 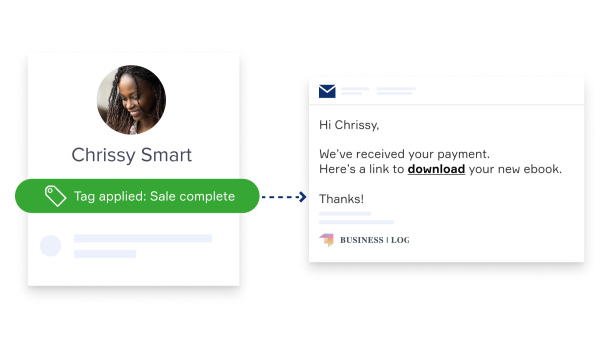 You can now market and sell your services in the same place you manage your leads with Checkout Pages. Unlike selling your services in-person or over the phone, then manually following up for any reason (payment, thank-you notes, referral requests, etc. ), Checkout Pages helps you sell your services online quickly and easily, and helps inform your customers about them. And, because Checkout Pages is part of your Infusionsoft app (with the purchase of the ecommerce add-on), client information is automatically added to your contact list, making it easier to keep track of their information and your interactions with them. You can also set up automatic responses and follow-up communication to your clients—no intervention from you required. With Checkout Pages, you can create a custom web page where your clients can learn about the service(s) you provide, choose the one that’s right for them, and quickly enter their payment information at any time, from anywhere. 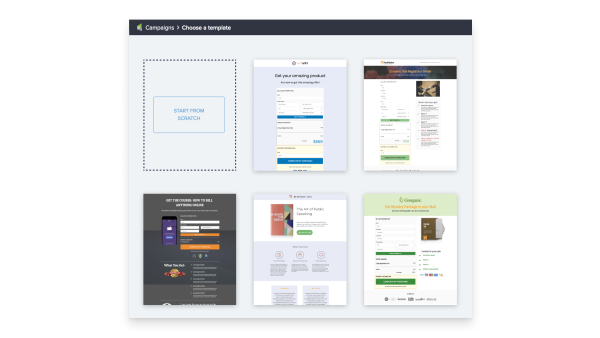 What’s more, Keap customers can create unlimited landing pages and custom domains. 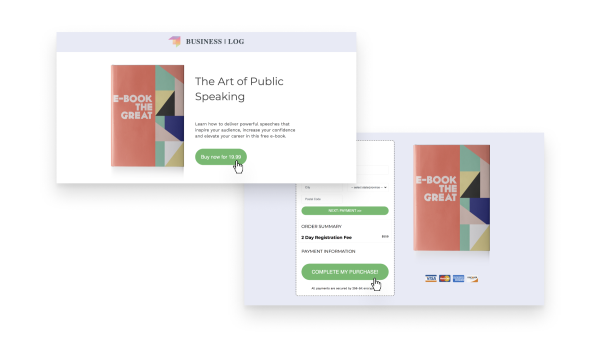 Create your checkout page - Choose from one of our ecommerce templates to create a custom-branded landing page with your logo, product or service, and price, all in a matter of minutes. Create as many landing pages and custom domains as you want. Infusionsoft adds your client information - Once a client fills out the form, the details are automatically saved under your list of contacts within your Infusionsoft app. Accept payment - Enable online credit card payments with Keap Payments so you can get paid instantly. 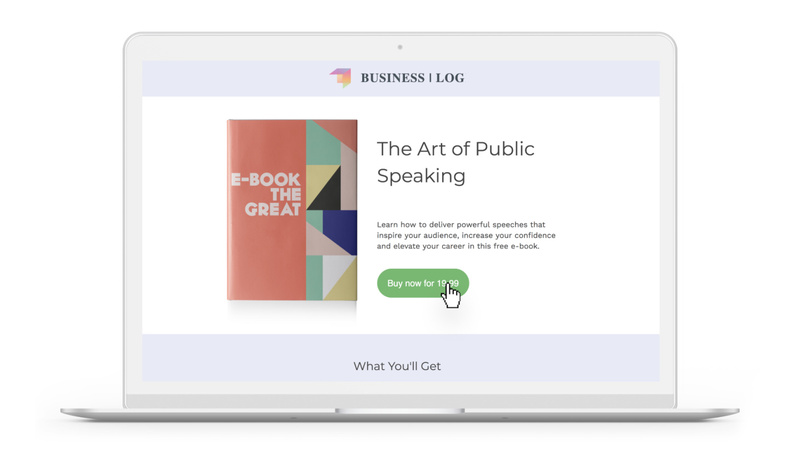 Follow up with your customers…automatically - Create a set of personalized, automated emails that let clients know what to expect after they click “Buy now” (like directions for downloading materials). With Infusionsoft’s Checkout Pages, getting paid quickly and easily online and creating loyal clients doesn’t have to be a pipedream anymore. Ready to take your business online? Choose your demo and take a test drive today.